Former Projects Abroad volunteer Munira Nagji was recently awarded the YMCA Peace Medal for humanitarian work. 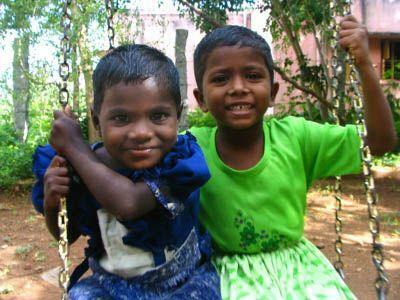 Munira volunteered with Projects Abroad on a Care project in India back in 2010. Her work involved teaching and looking after young girls in an orphanage in Madurai. Munira’s commitment to helping people is incredible and she has done some fantastic work in India. She has now set up a Montessori school there and helped to train local staff. We would like to thank her for all of her efforts and wish her well for the future. You can find out more about Munira and her inspirational story here.